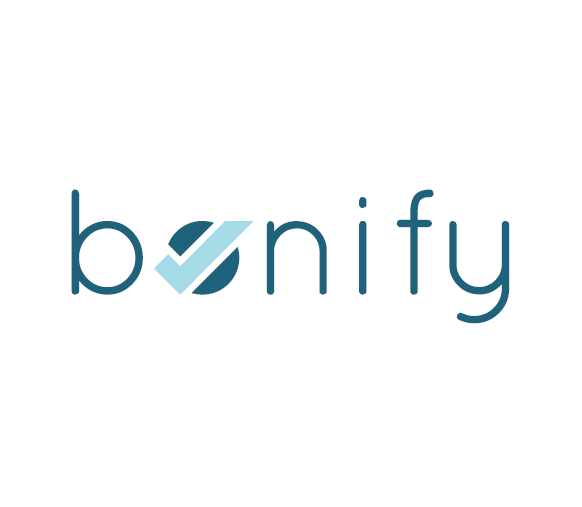 Bonify, a Berlin, Germany alternative credit scoring and personal finance recommendations app, raised a new funding round of undisclosed amount. Santander InnoVentures (SIV), Santander Group’s fintech venture capital fund, led the funding, with participation from existing investors Mosaic Ventures and Ribbit Capital, and existing investors DN Capital and a number of angel investors from the German and the international fintech scene. 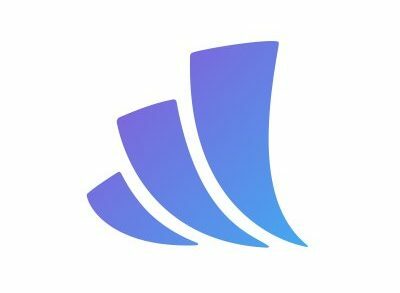 Led by Gamal Moukabary, CEO and Co-founder, Bonify evaluates consumers real-time creditworthiness, enabling users to improve their financial wellbeing through tailored, in-app financial and non-financial recommendations. 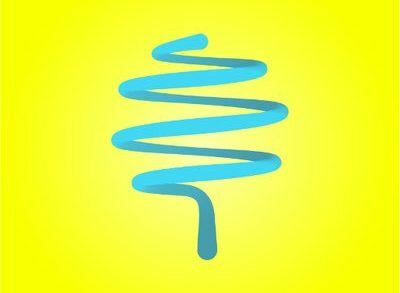 The app delivers recommendations through smart nudges, alowing consumers to save money by switching to a different loan or energy provider, among others. The investment came as the company also announced an upgrade to the analytics engine that powers its service, enabling it to further optimize the personalised recommendations that it offers. 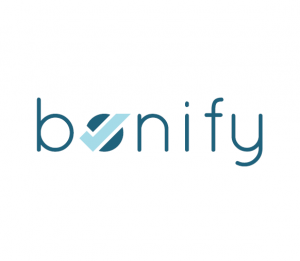 The Bonify user base has increased threefold since its €5.5m Series A investment round in February 2017, at the start of last year and it has provided over 600,000 credit reports.